The ministry of health has decided to close three medical schools and suspend others. It says those schools are closed to improve the quality of education in health sector. 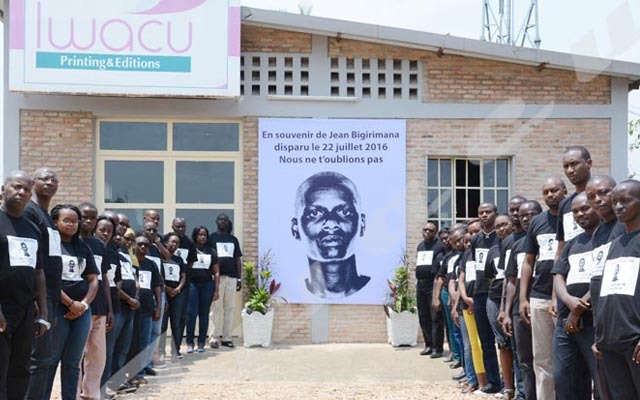 Three schools operating in Bujumbura namely Medical institute of Bujumbura known as ITEM, Paramedical school group (GSP) and Salama medical school have been closed. 17 others are not allowed to register new students in different sections. The ministry of health says the decision has been taken for the well-being of the population. The spokesperson for the ministry of health, Dr Thaddée Ndikumana, says the decision was taken after inspections and three meetings with those schools’ representatives. “Health sector is a very sensitive domain, we have to be strict. The closed schools were not officially registered”, he said adding that other schools are not allowed to enrol students in the first classes. Those schools are suspended because of the lack of qualified teachers, materials and adapted classes for practice. Owners of the schools deplore the decision to close them. They say there should be consultations between the ministry and schools’ representative for a better solution for all. “I don’t oppose the ministry’s decision but it should have been communicated to us before. The ministry came here for investigation but gave us no feedback. We don’t know what we were reproached for. We saw it on social media,” said Amédée Cishako, headmaster of GSP. He says his school has appropriate materials and has been working for 17 years. He wonders whether his students will be able to find good schools where they can continue their studies. About the medical students whose schools are closed, Thaddée Ndikumana advises them to enrol in other working schools. As for the question of probable shortage of places, he says schools’ representatives should contact national health administration for a better solution.